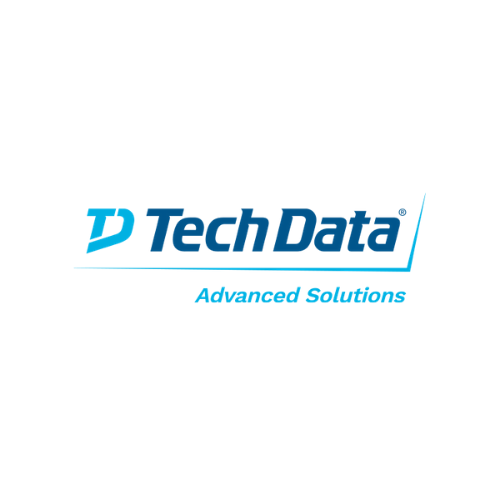 TechData Advanced Solutions the added value Distributor for Citrix products in the Netherlands will be present at the Citrix Solution Day 2018. Some of our added values are the Citrix trainings, workshops and web sessions we organize through the whole year . Find us at the Citrix Solution Day to find out what we can do for you!